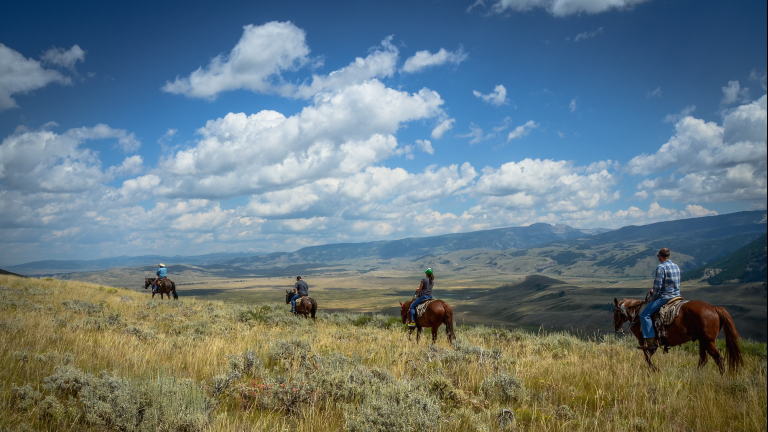 Welcome to Jackson Hole where you'll find year-round adventure for the whole family. 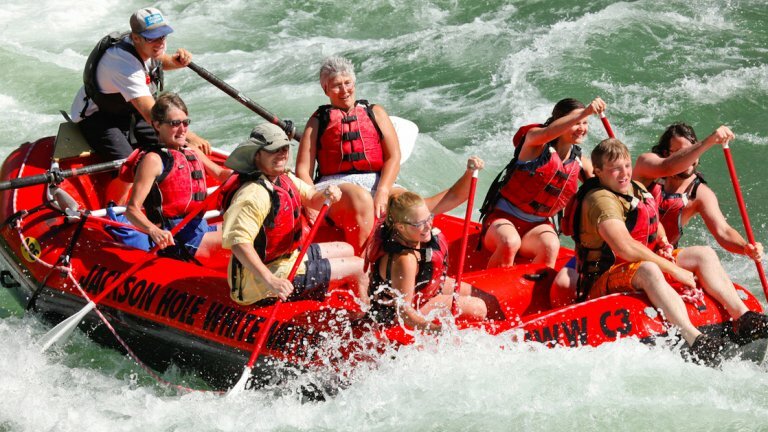 Subscribe to our email to receive more cool trip ideas and deals! 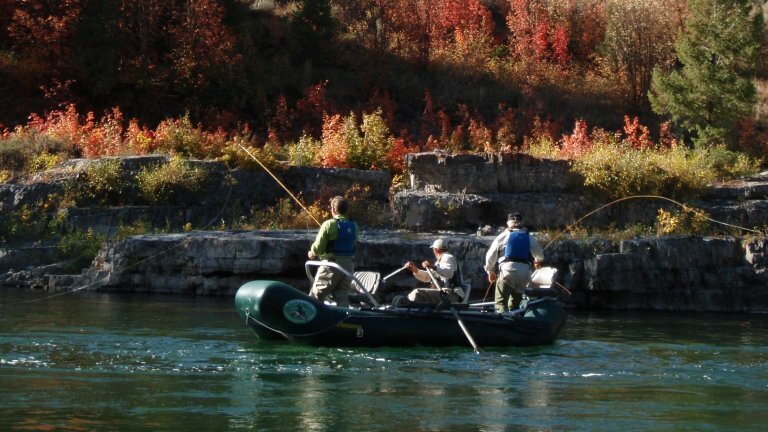 An authentic Wyoming summer experience isn't complete without a day of fishing. 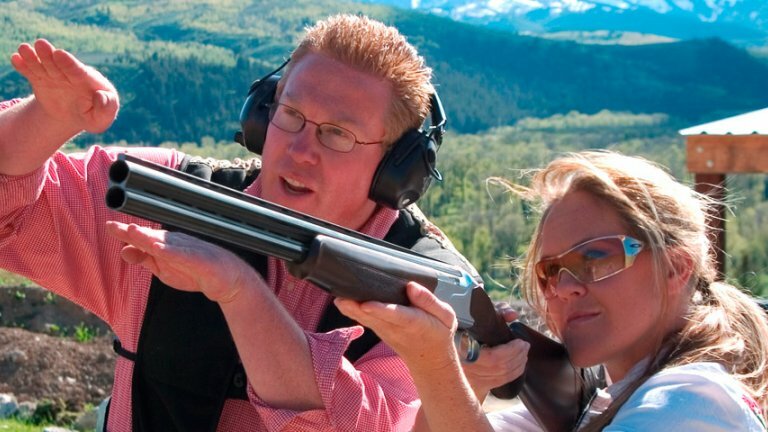 For a unique, once in a lifetime experience, spend a day at the shooting range. 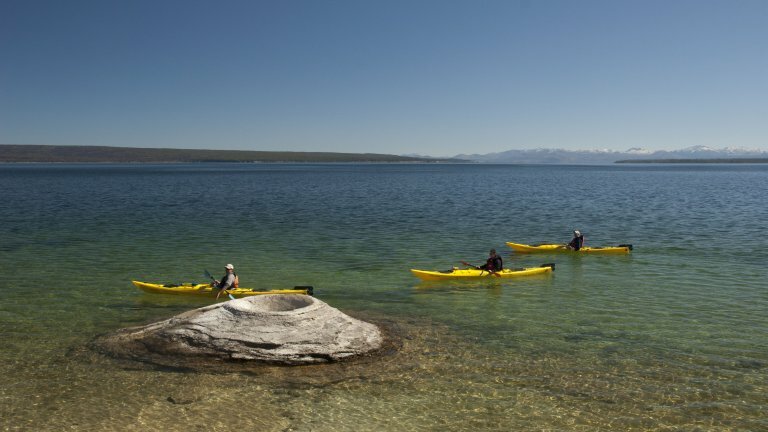 Call today to learn more or book a paddle adventure on the water you'll never forget. 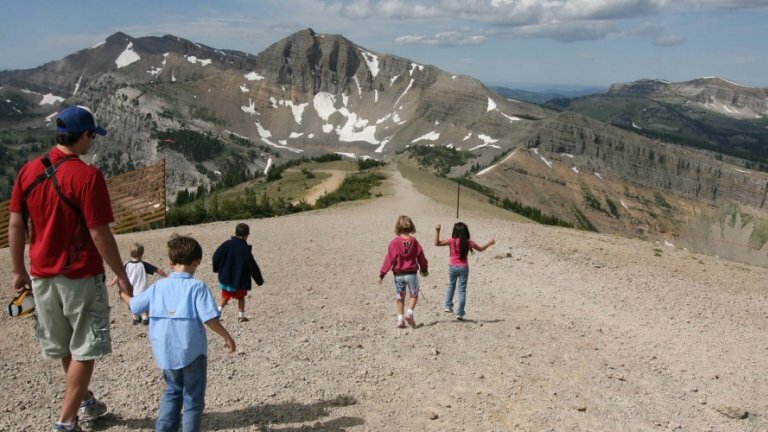 Treat your kids to a grand adventure! 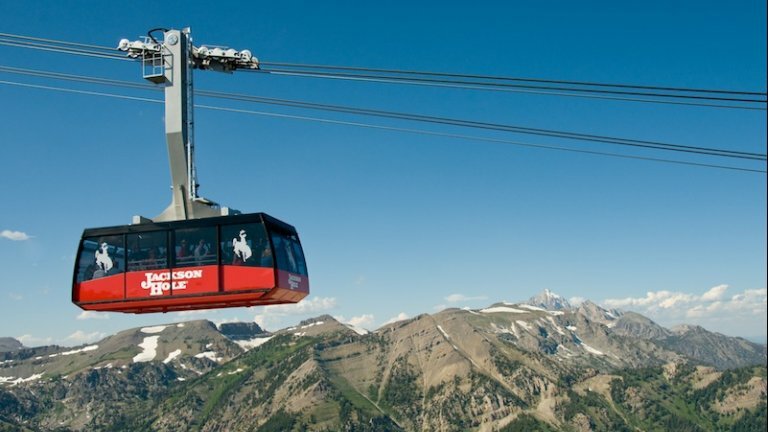 Jackson Hole offers a healthy, exciting experience for the entire family. 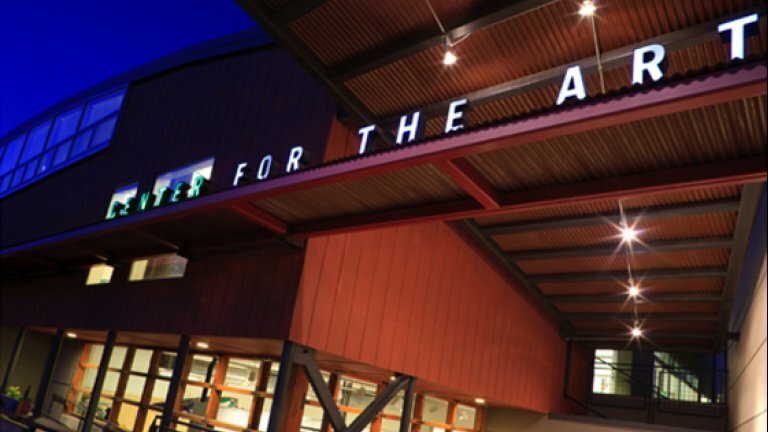 Book tickets to the Grand Teton Music Festival and National Museum of Wildlife Art and experience art and culture in Jackson Hole and Teton Village. 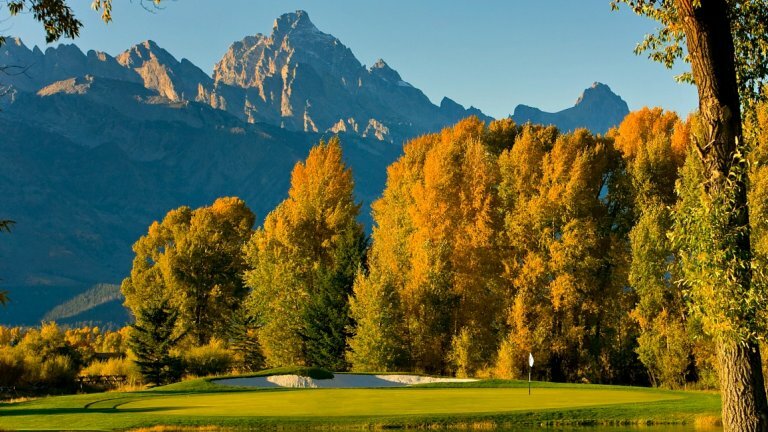 If you're looking to play a classic course against a stunning backdrop, Jackson Hole golf courses are above par for an enjoyable day on the green. 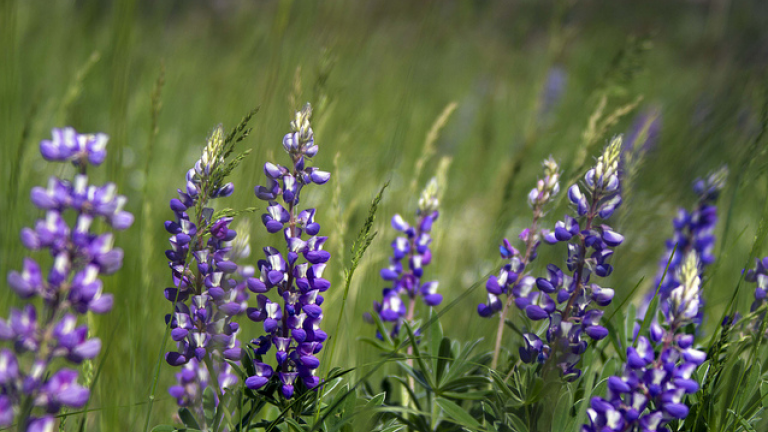 Jackson Hole is known for its stunning outdoor beauty, and camping is one of the best ways to experience nature in Jackson. 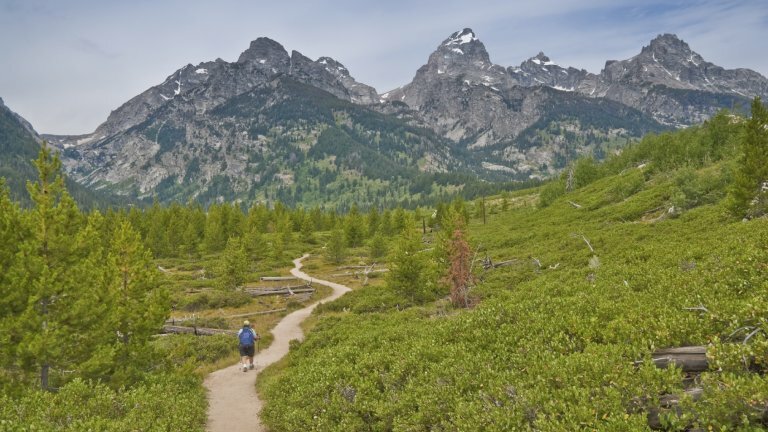 Find the best places to camp around Jackson and combine your Grand Teton adventure with an outdoor experience including a guided hike, horseback ride, or river float trip. 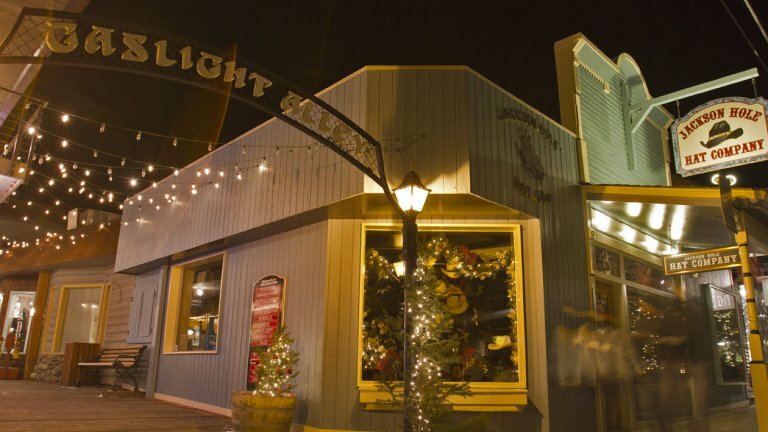 Although it's a hidden mountain town, Jackson Hole provides visitors and residents alike with a wide variety of shopping opportunities. 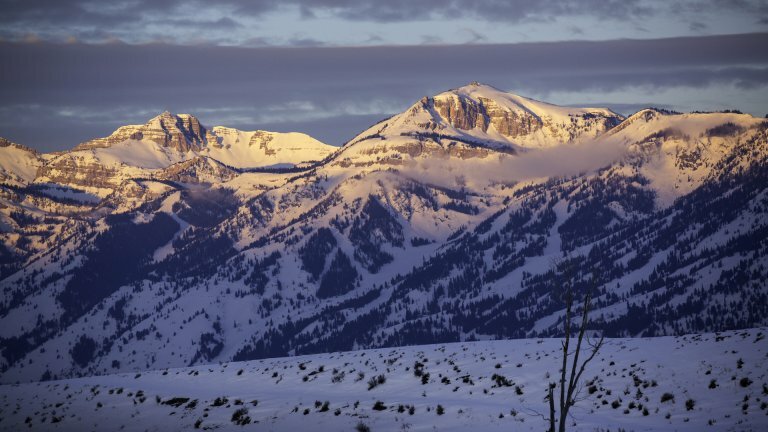 Whether it's enjoying a relaxing massage after a day of skiing, indulging in therapeutic body treatments, or simply escaping daily life, complete your Jackson Hole vacation with a luxurious spa experience. 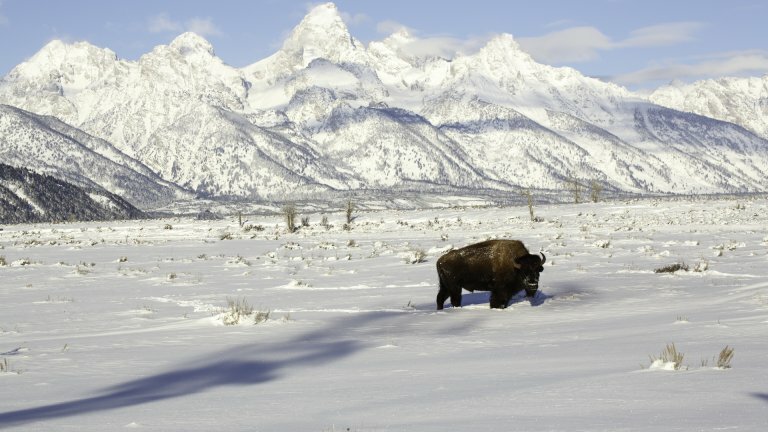 Take in the amazing views and abundant winter wildlife on a cross-country ski tour of Jackson Hole's wilderness. 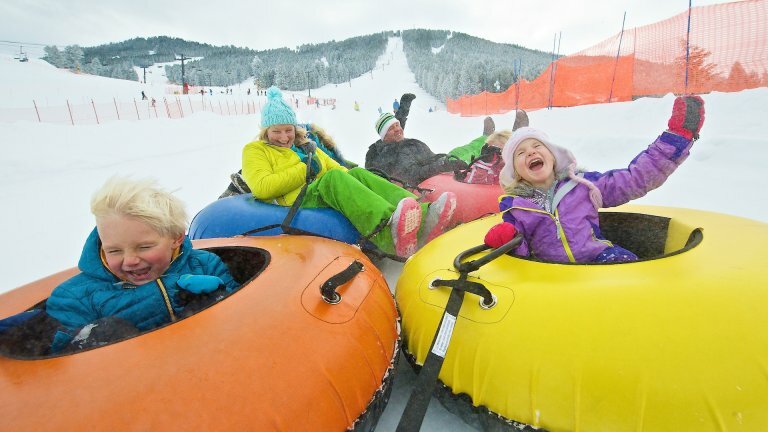 Fun for the whole family, snow tubing is the perfect way spend a snowy afternoon! 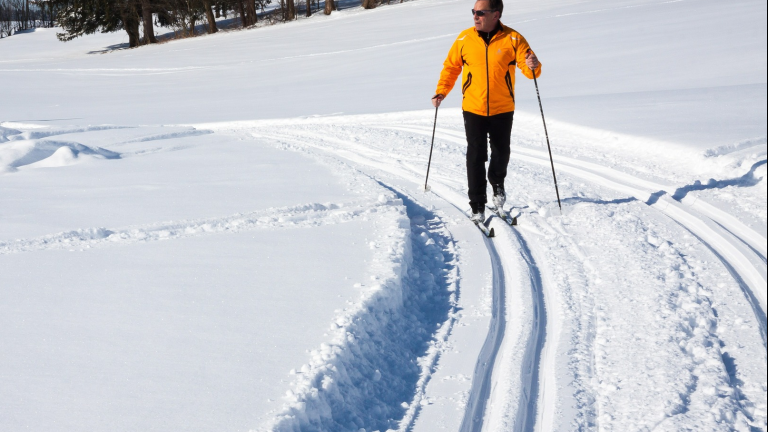 Enjoy the peace and serenity that comes with a day in the mountains, exploring by snowshoe. 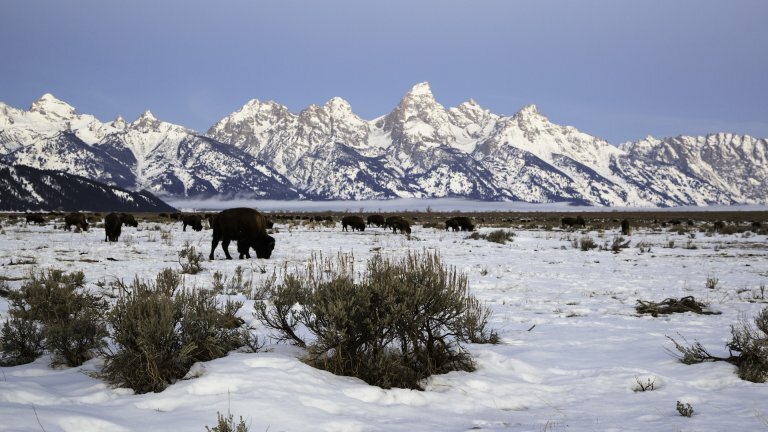 Enjoy everything that Jackson Hole and the surrounding area have to offer with a guided winter tour. 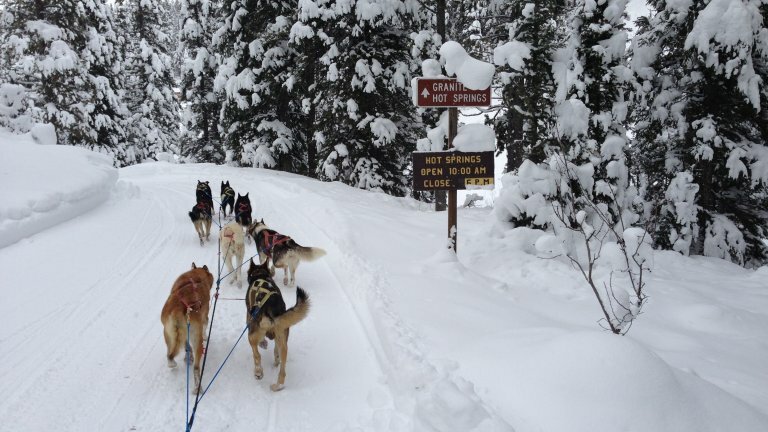 Make adventure a part of your Jackson Hole vacation with an authentic, guided dog sled tour through some of the area's most stunning countryside. 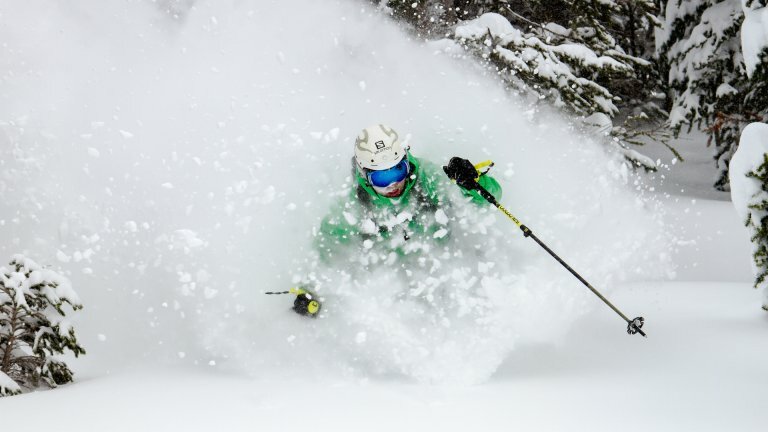 Looking for a unique way to complete a perfect a winter day in Jackson Hole? 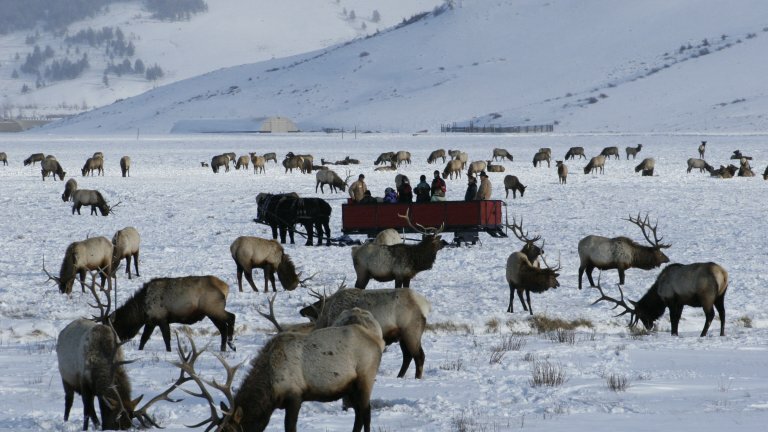 Try a horse-drawn sleigh ride through the Teton's beautiful snow-filled landscapes. 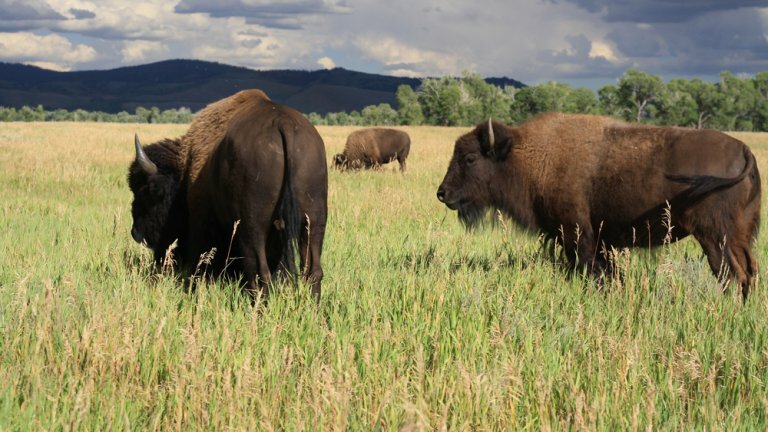 Signup to receive our emails full of inspiring travel tips plus deals and discounts on travel to Jackson Hole, Grand Teton National Park, and Yellowstone National Park. You may unsubscribe at any time.